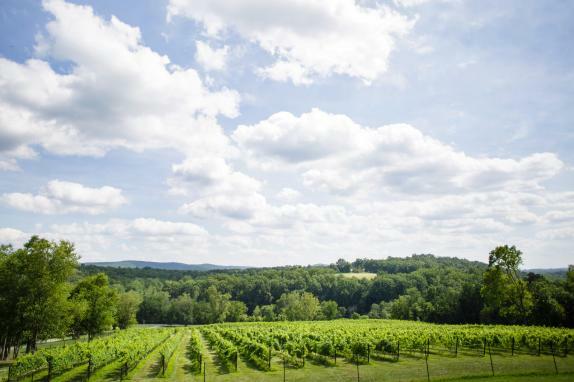 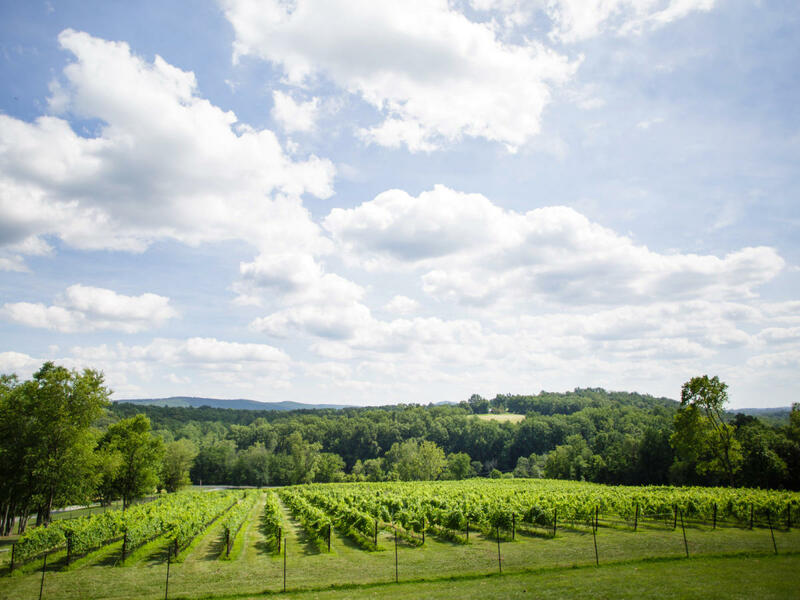 Cana Vineyards is a family-owned farm winery set in the beautiful countryside of southern Loudoun County. 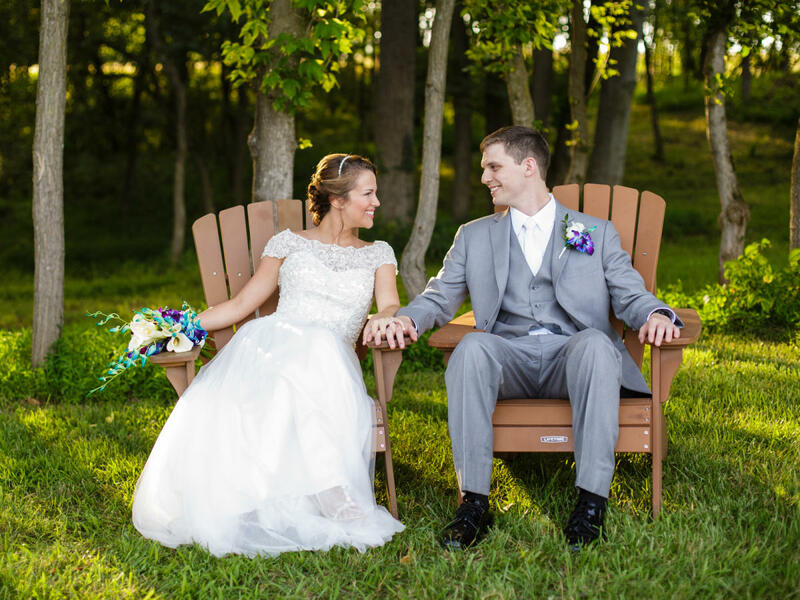 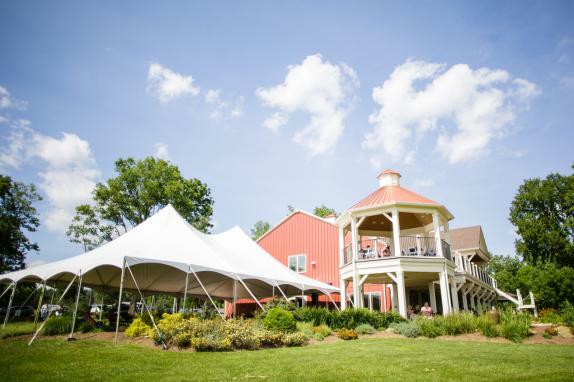 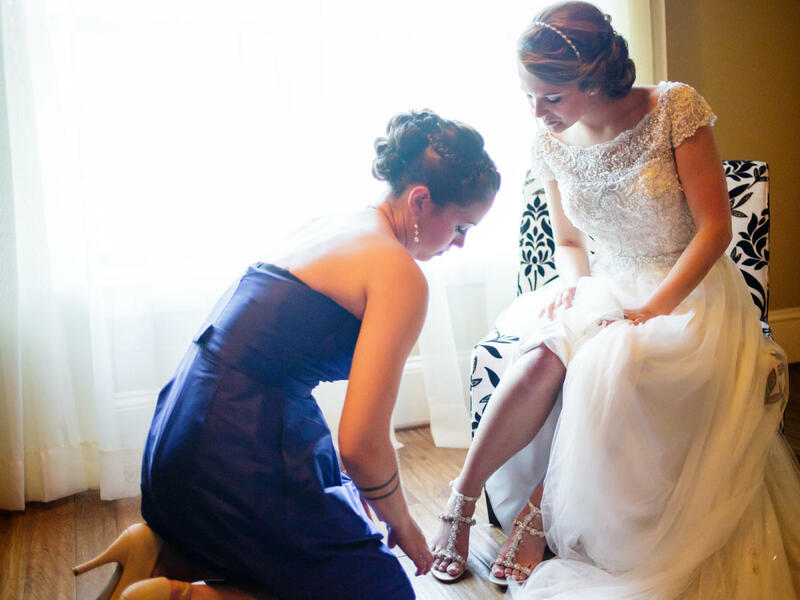 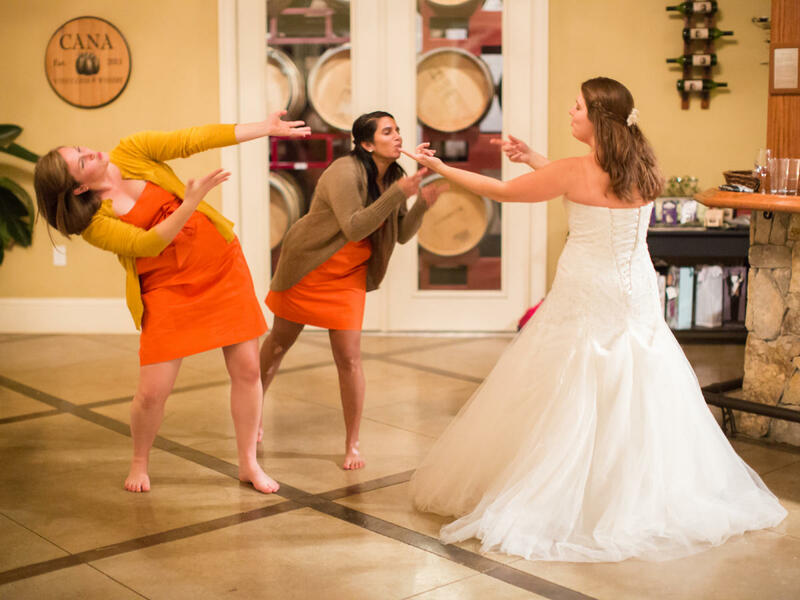 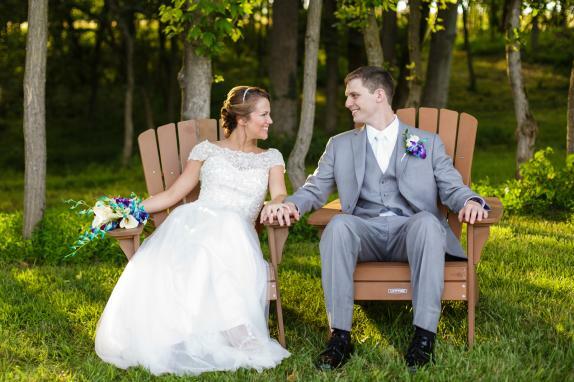 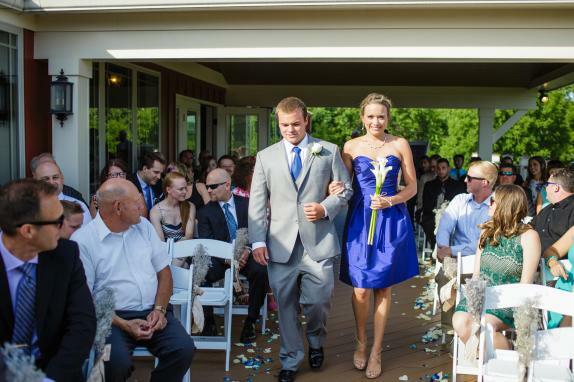 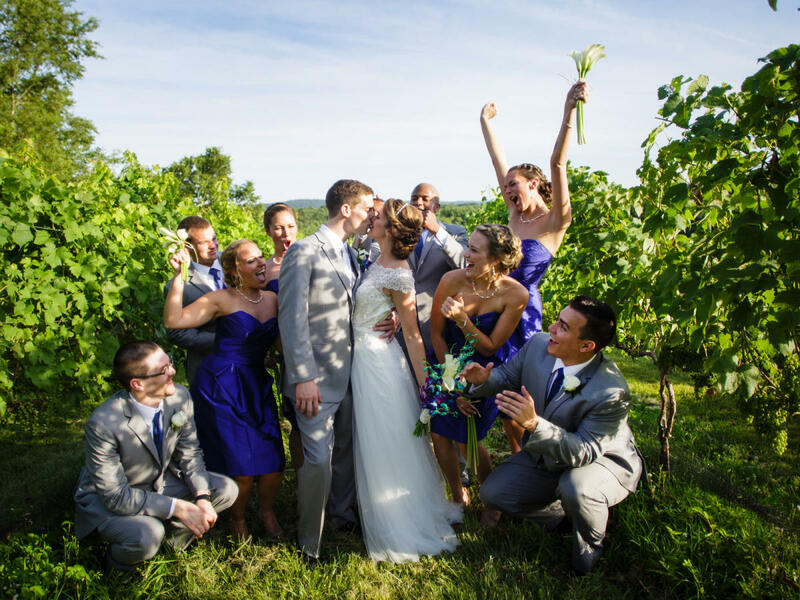 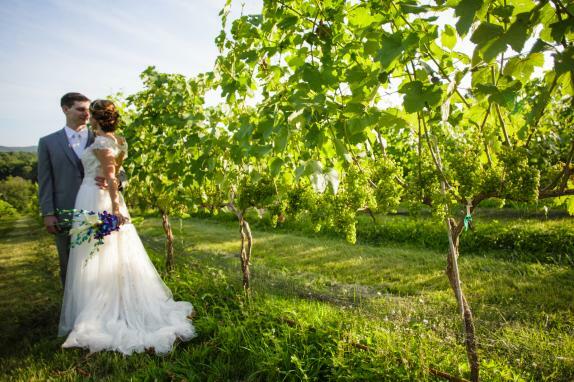 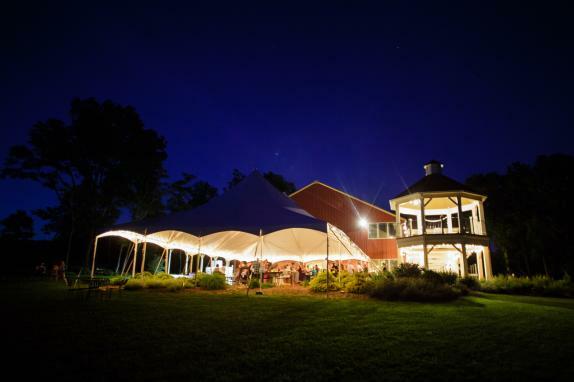 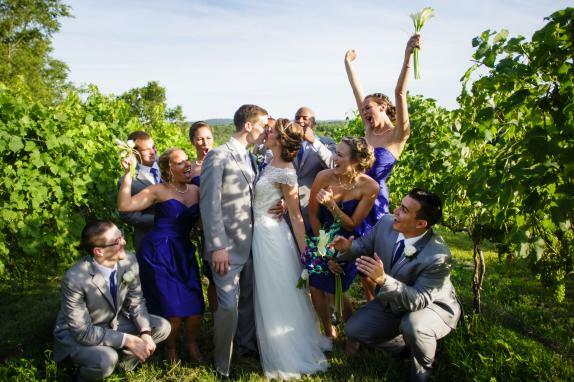 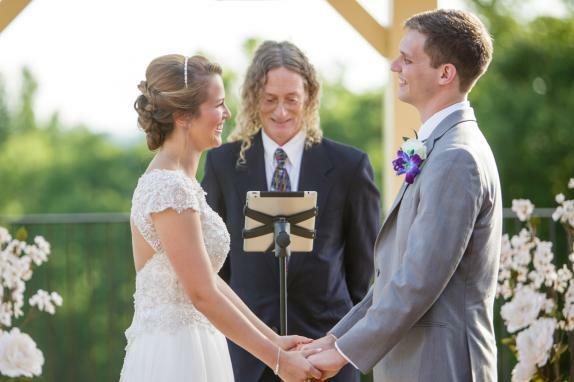 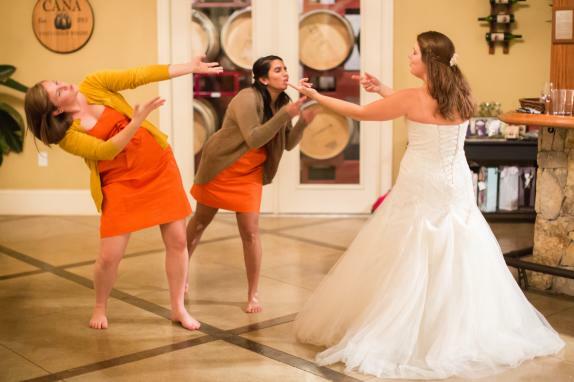 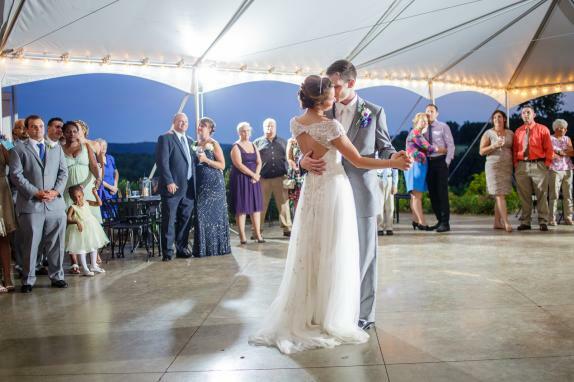 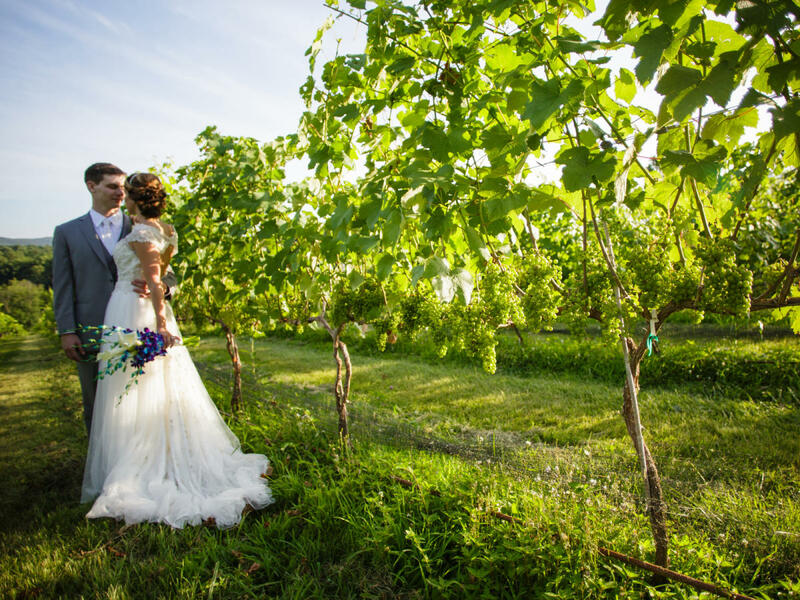 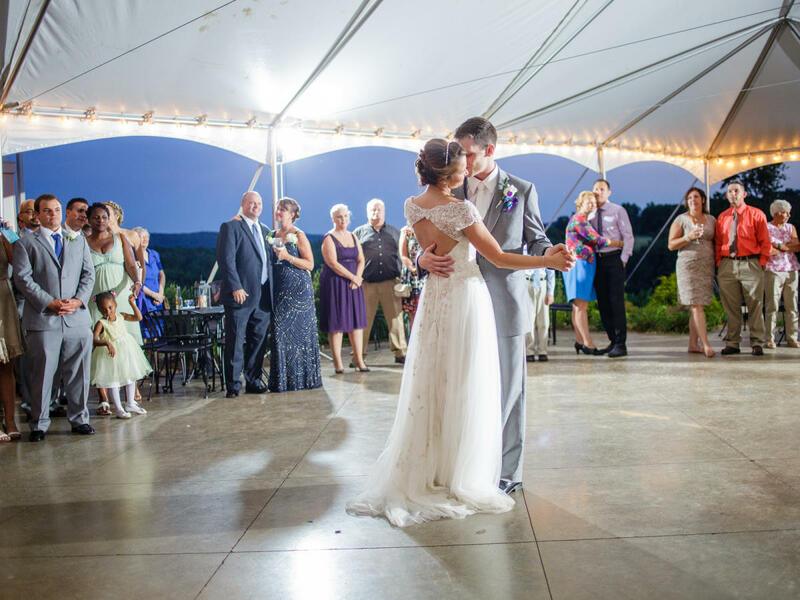 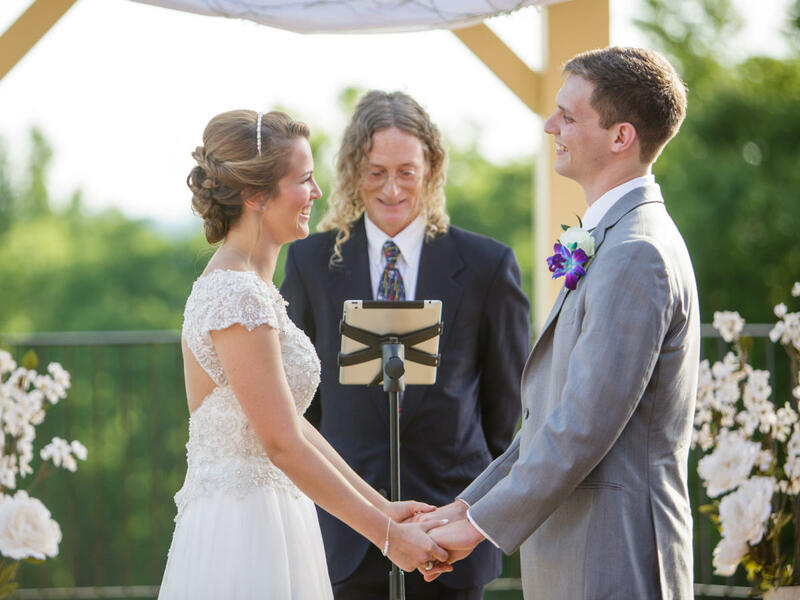 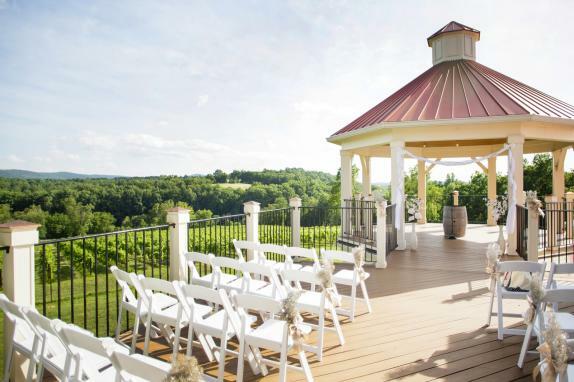 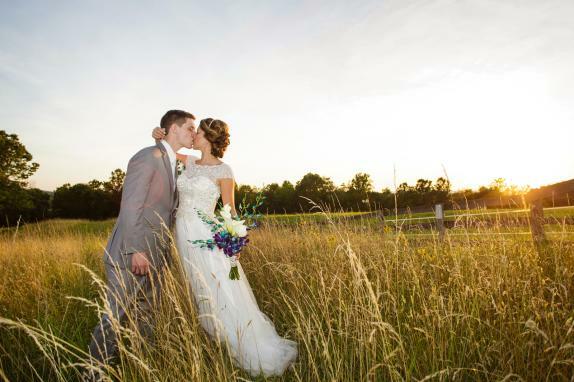 The winery and grounds offer several settings for weddings and events, whether you're hosting 200 guests for a ceremony in the vines or 30 guests for an intimate reception in the gazebo. 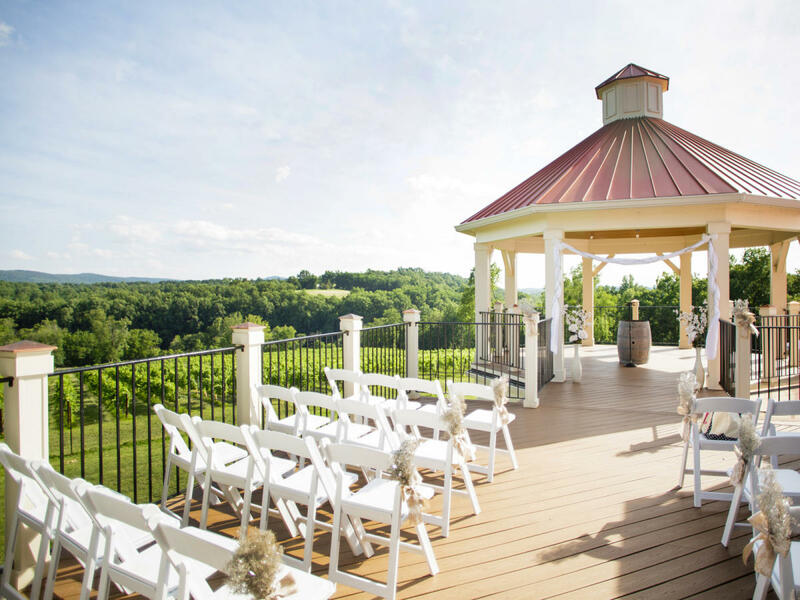 Take in sweeping views of our hillside vineyard, the rolling Bull Run Mountains, and the most beautiful sunsets looking west towards the Blue Ridge. 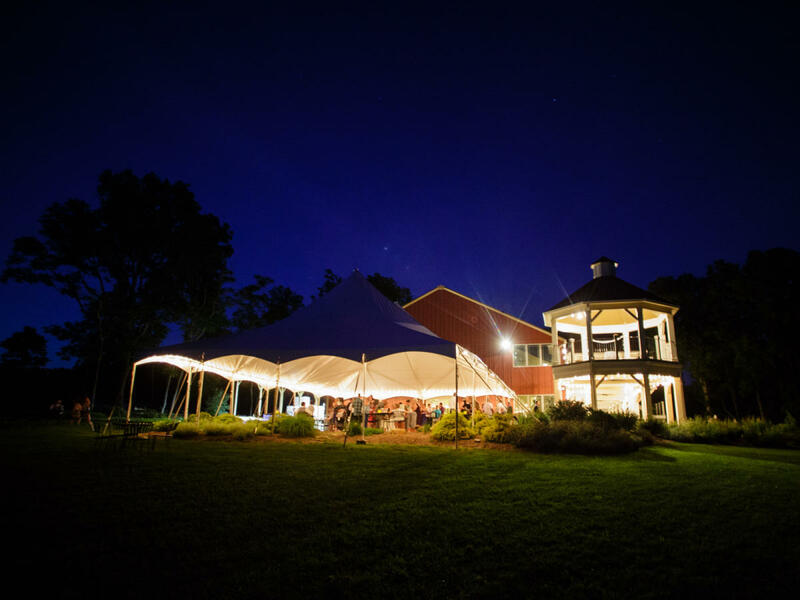 Gather with loved ones for toasts in the Harvest Room, lawn games in the garden, and s'mores and mulled wine around the firepits. 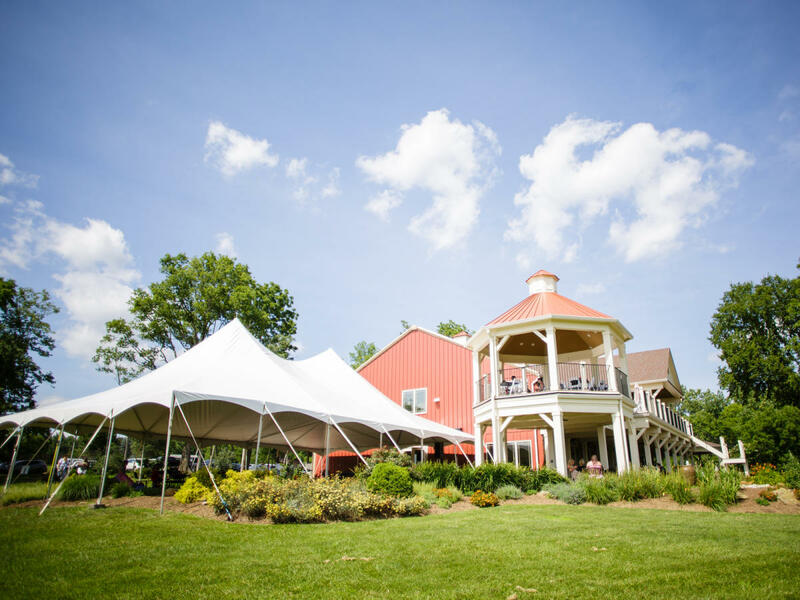 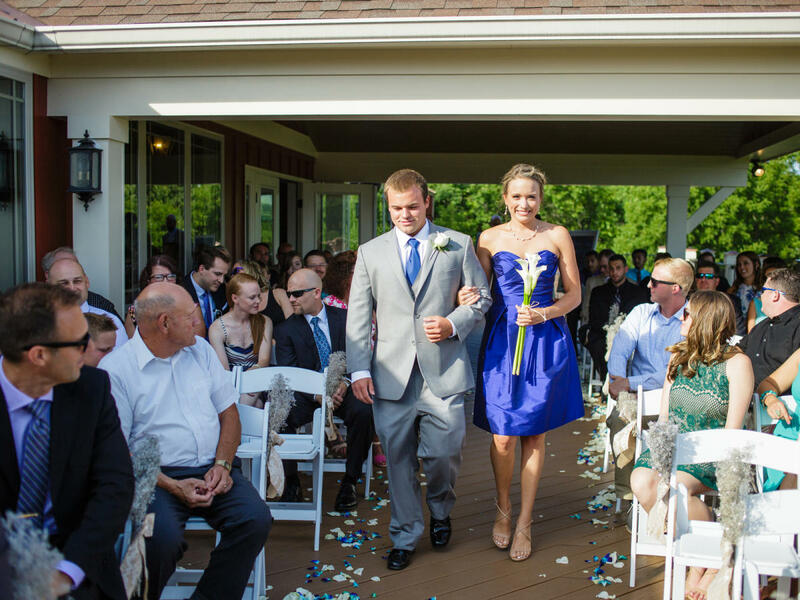 No matter the season, we have a beautiful and comfortable venue for your one-of-a-kind celebration.